Our team of Horticulturists and Environmental Science graduates can offer a range of horticultural services. We can carry out plant nutrition trials, offer management solutions for pest and diseases, progressive chemical weed control within nursery stock, soil pH and EC (electrical conductivity) testing. 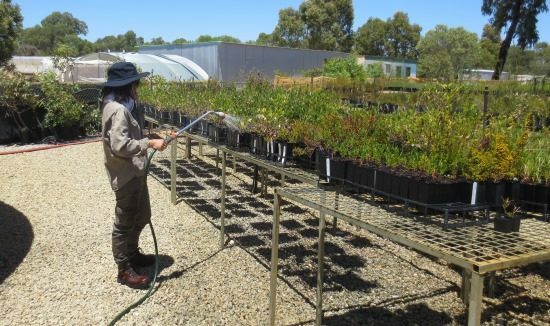 We have a substantial and well-equipped cuttings production enclosure and climate controlled propagation areas. Our workforce is highly skilled which is a major factor when providing horticultural advice.